Please be patient as this website will be a `work in progress` for a while. (This website has come about for the need to store photographs for members to view different event`s . Whilst also being a facility to announce news, reunions and events ). 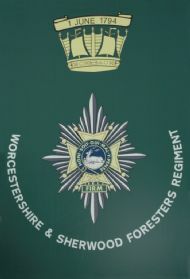 The Aim of WFRA is to facilitate contact between veterans of the Regiment and the former Regiments, in order to achieve the objectives of the Association. 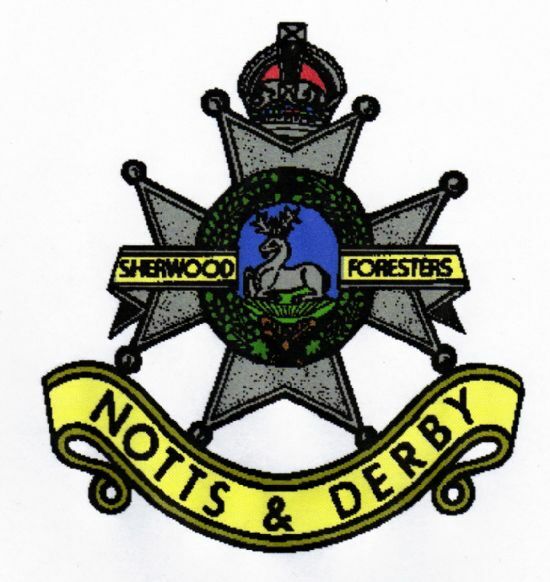 a. Honour the memory of those members of the WFR, its former Regiments and its successors in The Mercian Regiment, particularly those who served in wartime or on operational duty. b. 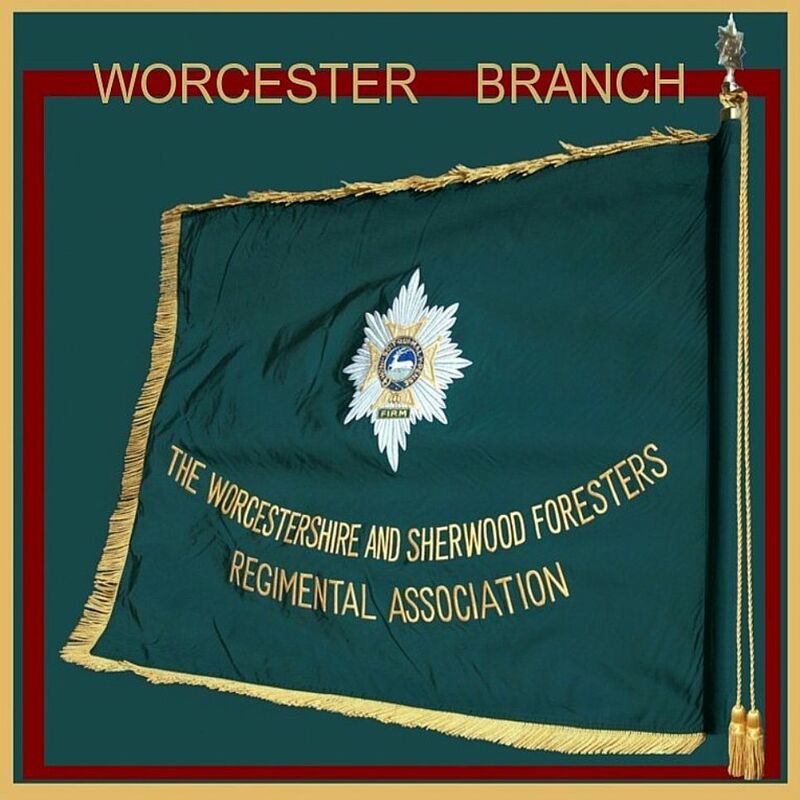 Help organize and support the annual regimental Reunion in Worcester in June and the Regimental Pilgrimage at Crich in July, in order to preserve the proud traditions of WFR and those of the former Regiments. 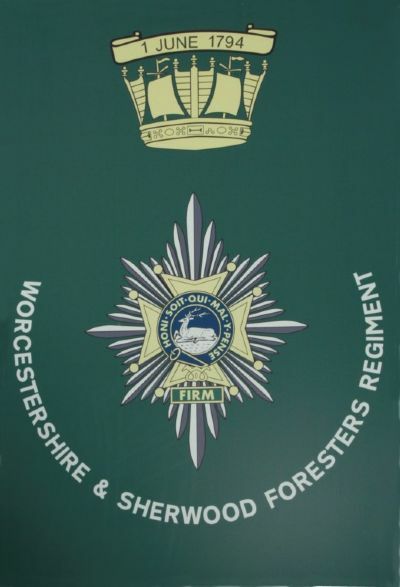 c. Maintain links with our successors in The Mercian Regiment so that WFRA members may take part in Regimental events, including Freedom Parades and other occasions. 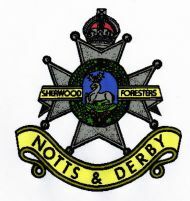 d. Foster mutual friendship between all members and provide social gatherings for them. e. Facilitate visits to battlefields, war graves, The Garden of Remembrance, and other memorials, services and parades that members wish to attend. 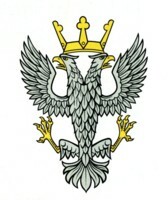 f. To identify members of the association and their families who are in conditions of need, hardship or distress with a view to arranging assistance from Regimental Headquarters, The Mercian Regiment, which is able to task other such organizations as may be appropriate. 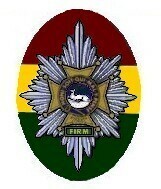 The patron of the Association is HRH The Princess Royal, Colonel-in-Chief WFR 1971 – 2007. President. Major (Retd.) Richard Fox.